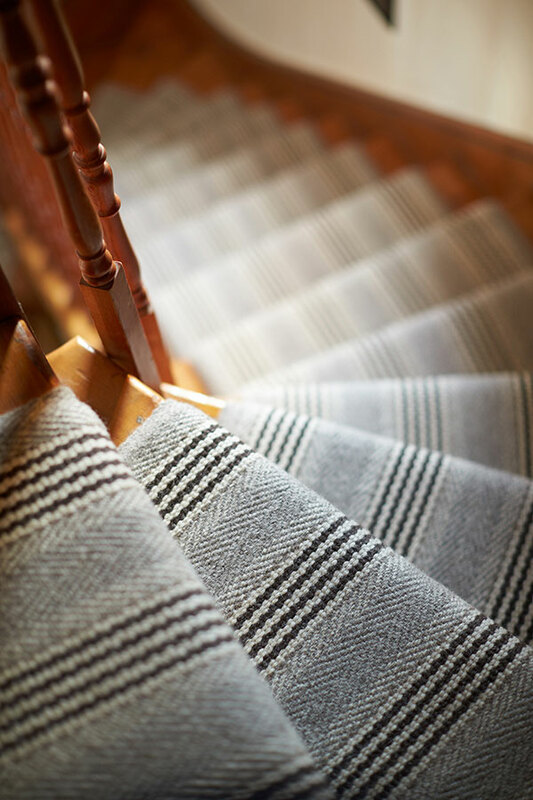 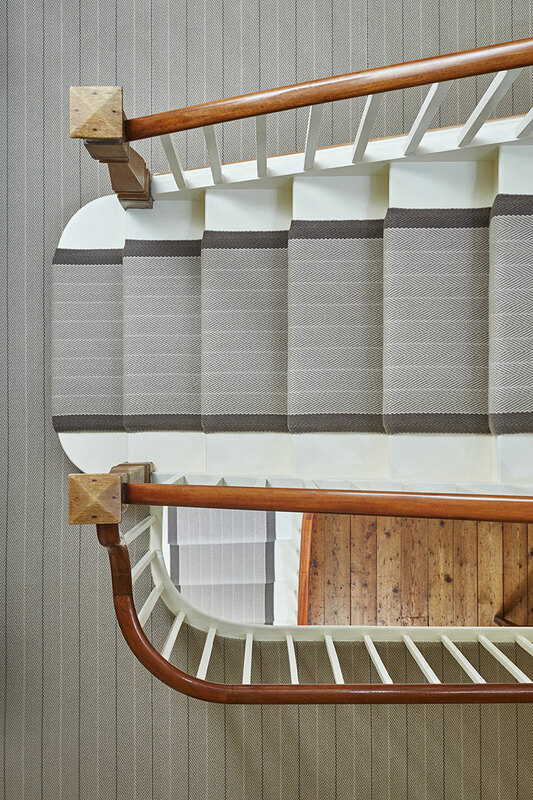 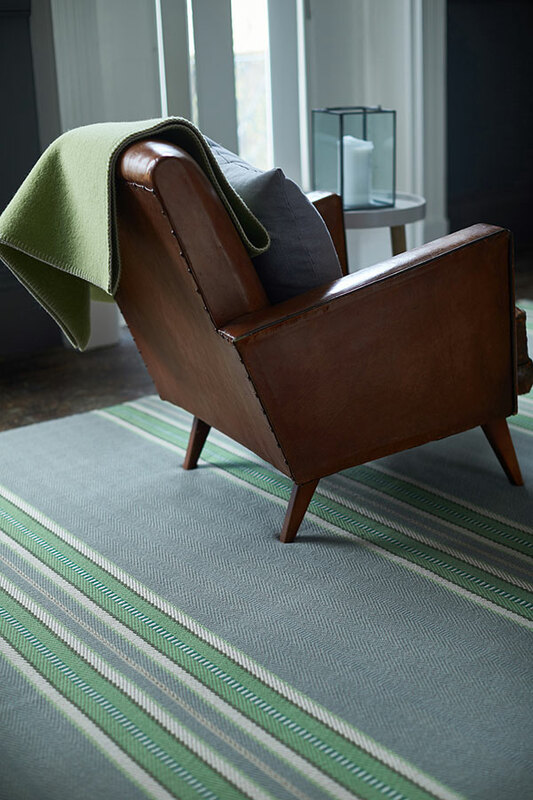 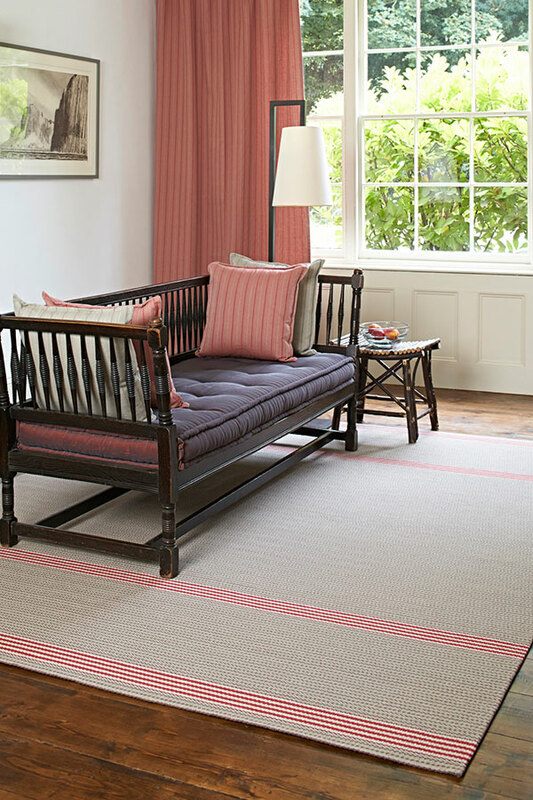 Roger Oates and Fay Morgan Oates first began designing and hand producing flatweave rugs and runners more than 25 years ago. 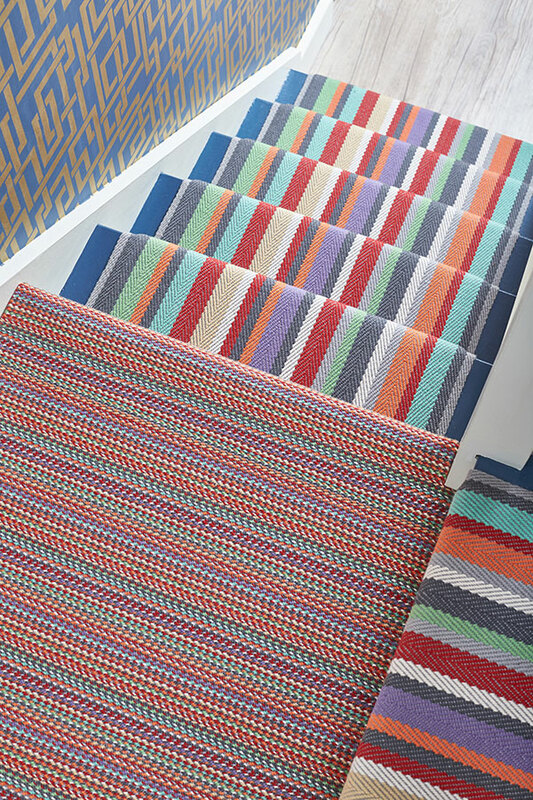 The reinvention of the Venetian Flatweave process led to a series of creative experiments with colour, pattern and texture that now number more than 100 individual designs currently in production. 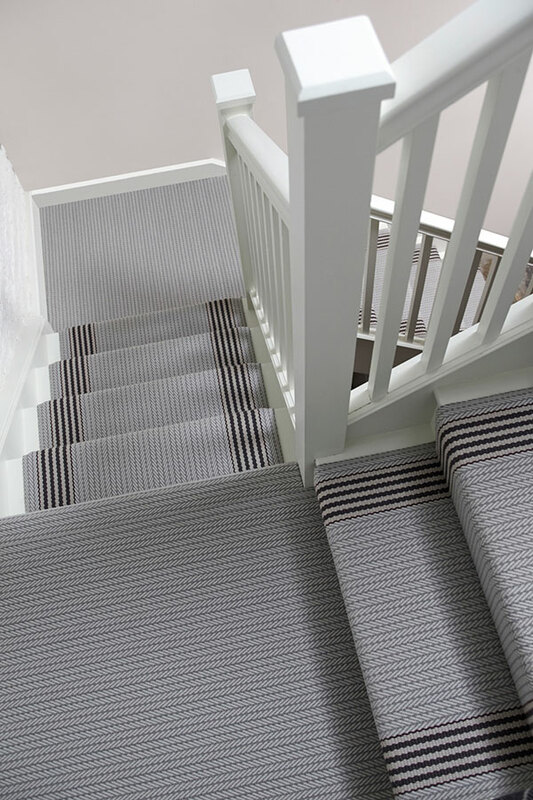 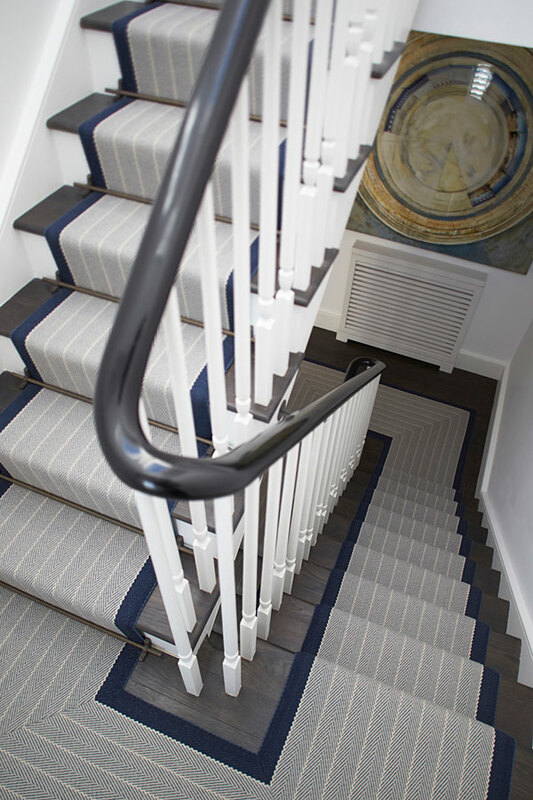 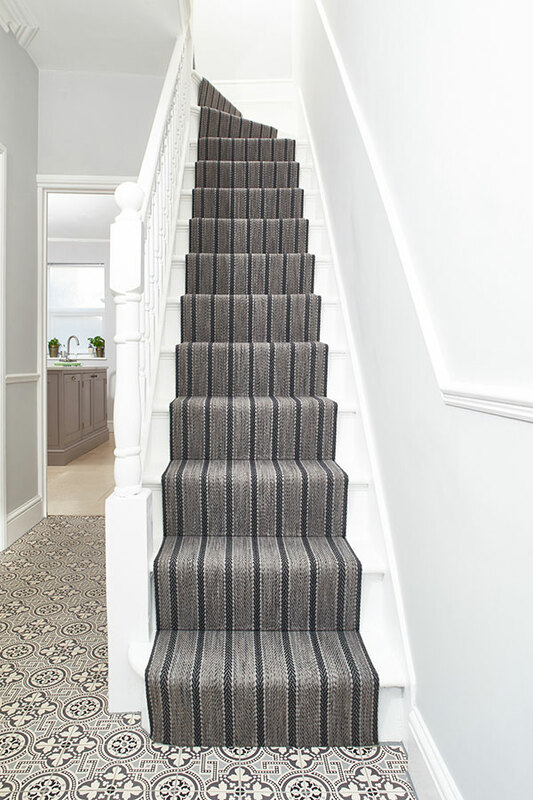 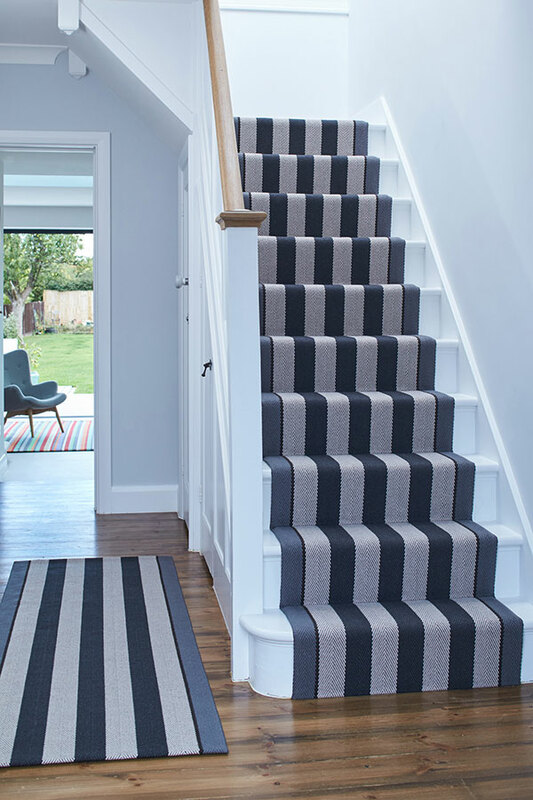 This truly British product has become a design classic, furnishing floors and stairs not only in the UK but also across the globe. 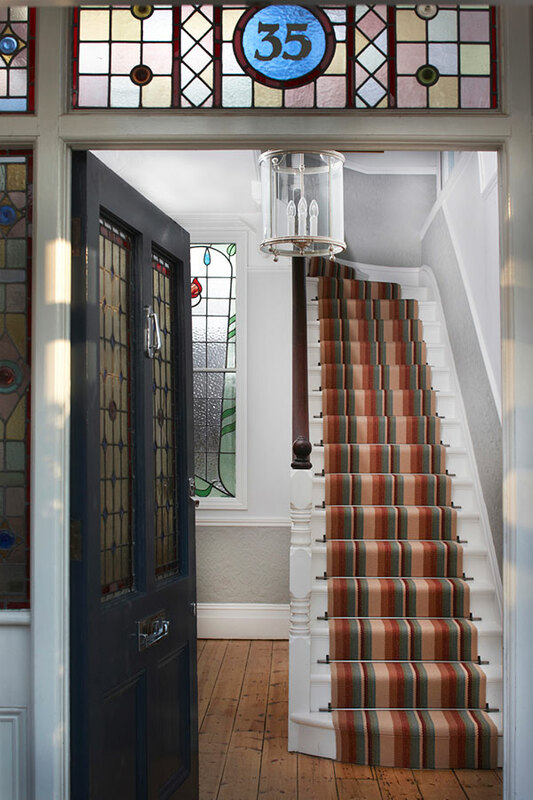 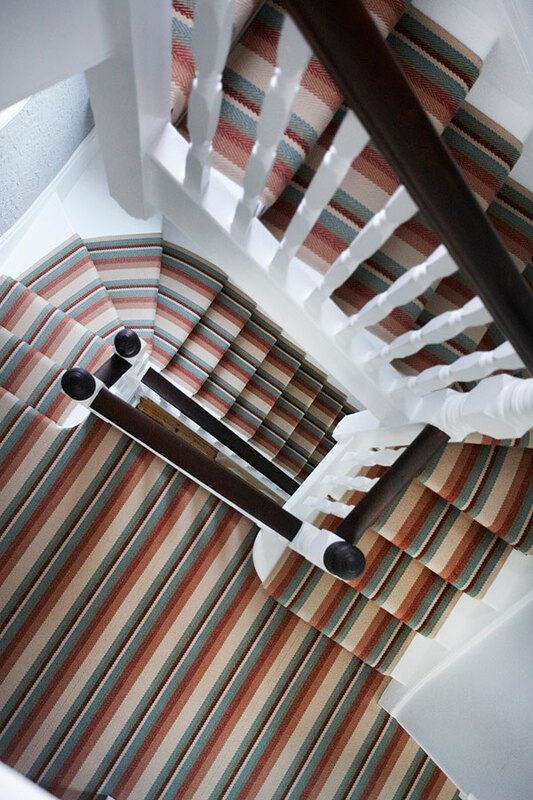 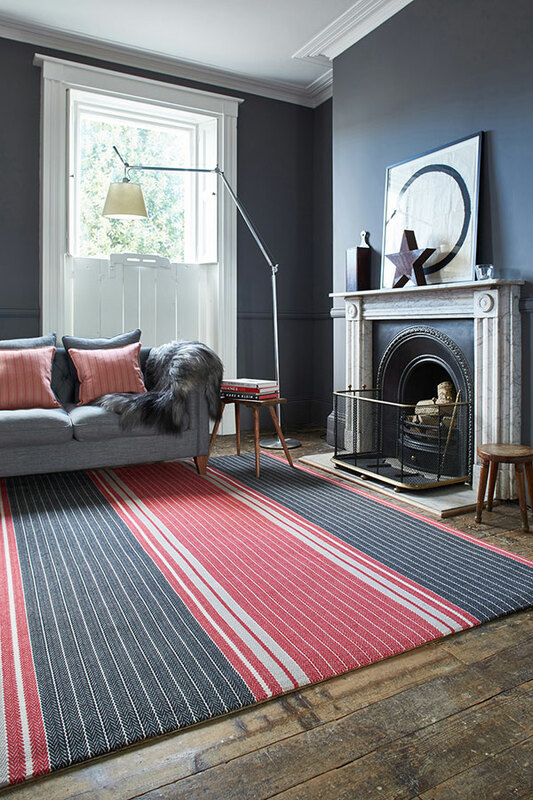 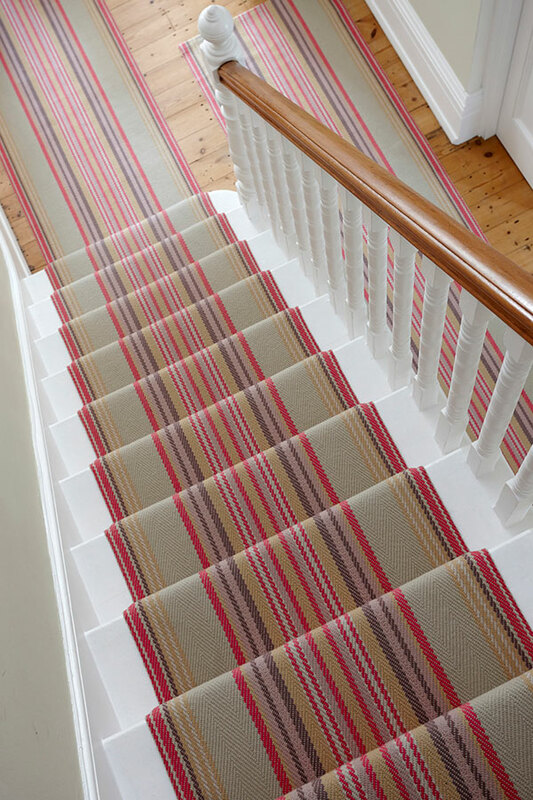 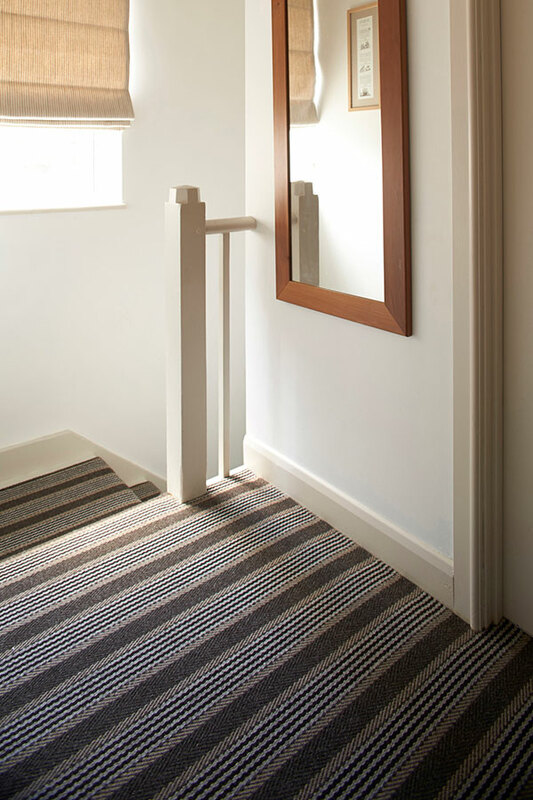 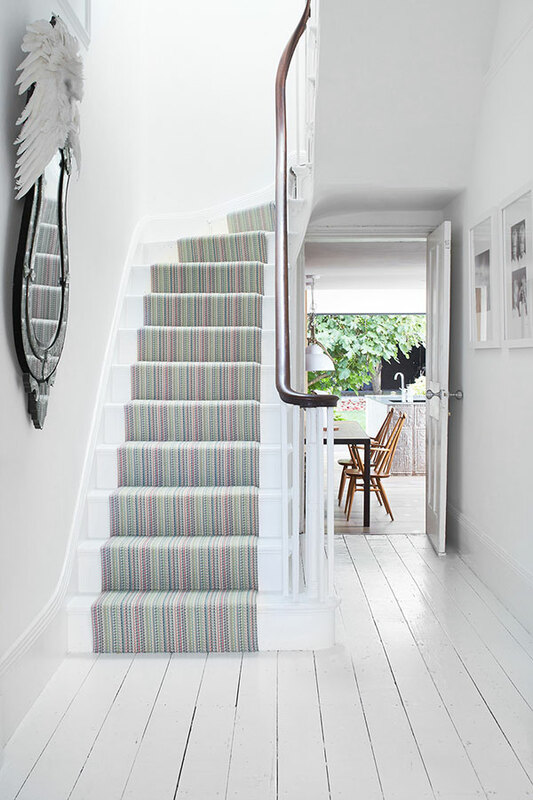 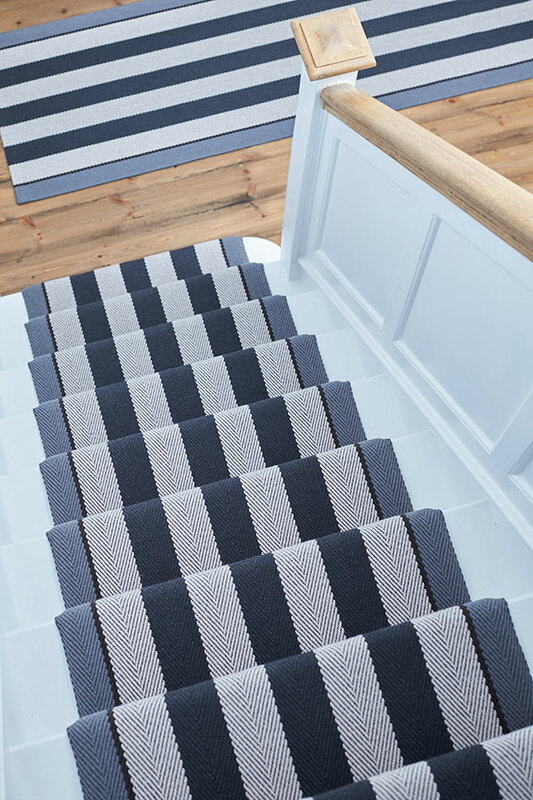 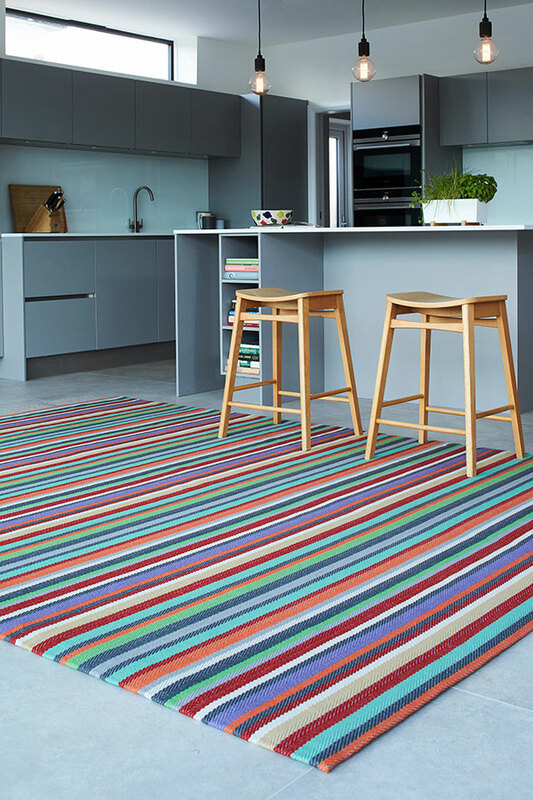 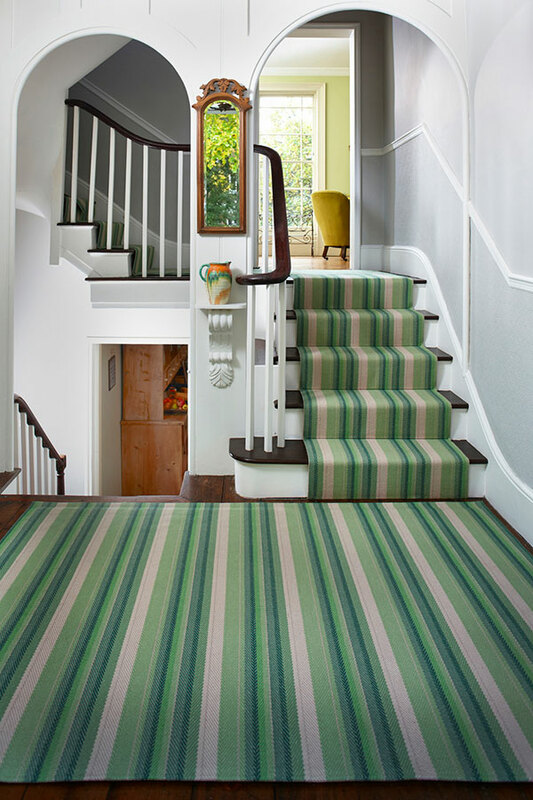 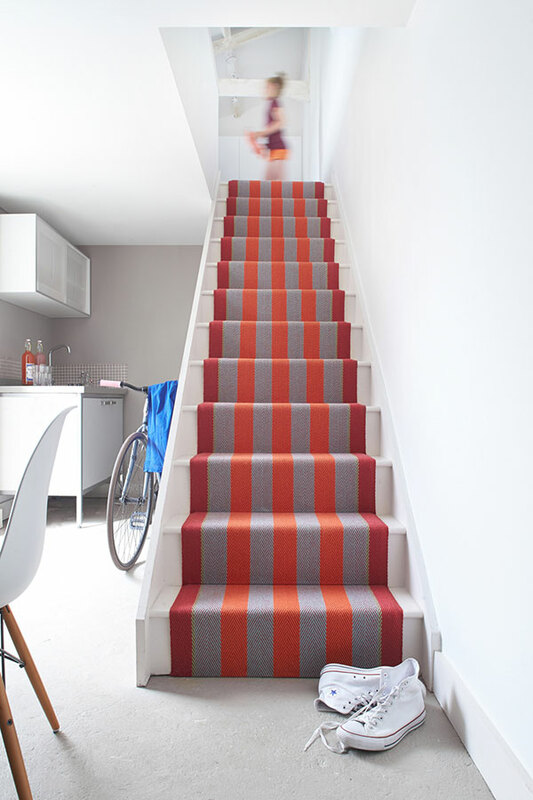 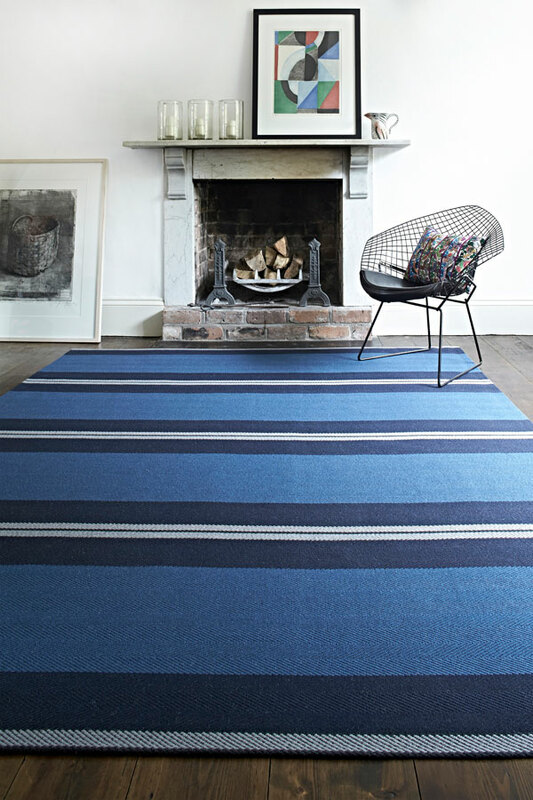 Choose from bold striped borders in a herringbone texture to detailed stripes-within-stripes or wide bands of colour. 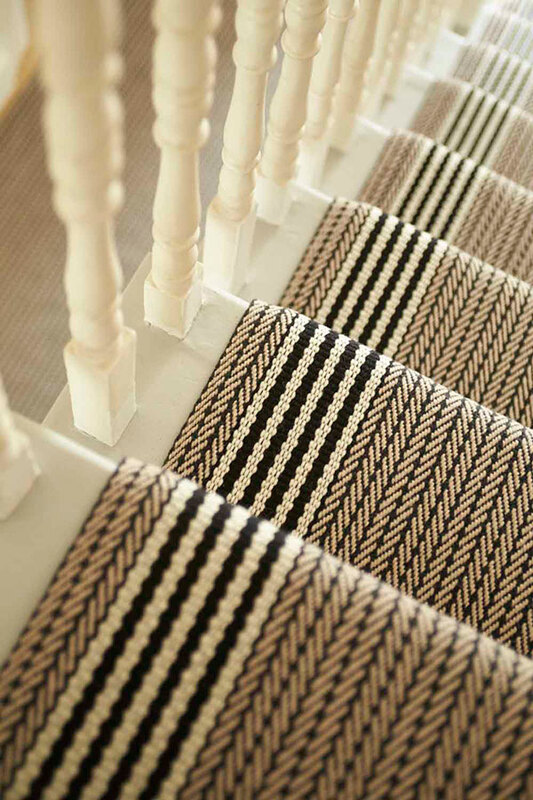 Stripes are endlessly versatile and provide the ultimate in understatement.